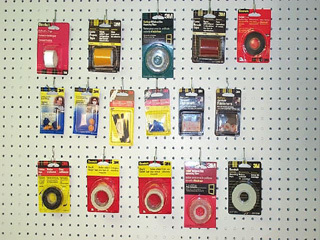 Dittrich Specialties has been blister packaging for more than ten years. 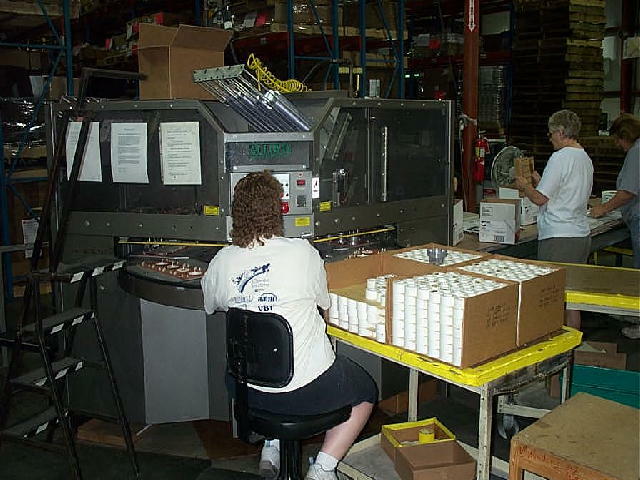 We currently have great capacity for blister packaging using Alloyd blister machines. First the blister is sucked from a chute above the machine into the nesting tray. Our employees then place the product into the blister. Next the card is dropped onto the tray. The card and blister are sealed together with a heat plate, and finally the sealed product is pulled from the tray to a conveyor to be packaged per customer specifications. Our blisters are pre-thermoformed and ready for production upon receiving. 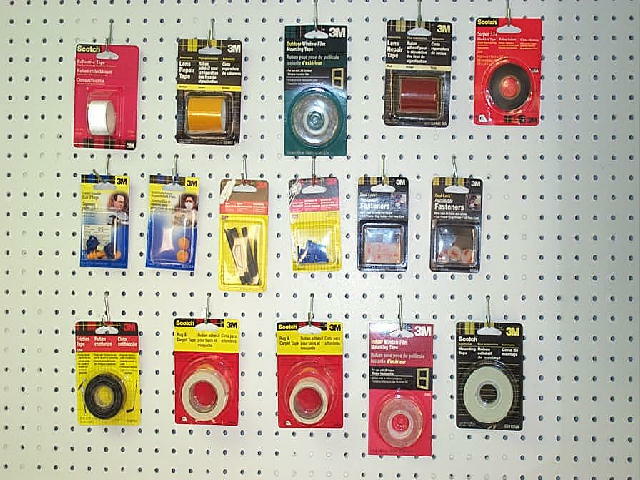 Currently we use the following vendors for blister production: Alloyd, Brookdale Plastics and Algus. Our blister cards are made through: Pioneer and Challenge in Minnesota. We are very proud of our expertise and willingness to get your product on line and out the door to meet your delivery dates.